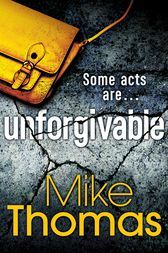 It's well written, unputdownable and with a gripping storyline that doesn't pull its punches. It's also a tough read at times but a relevant one that has left me wanting more! Highly recommended by me!